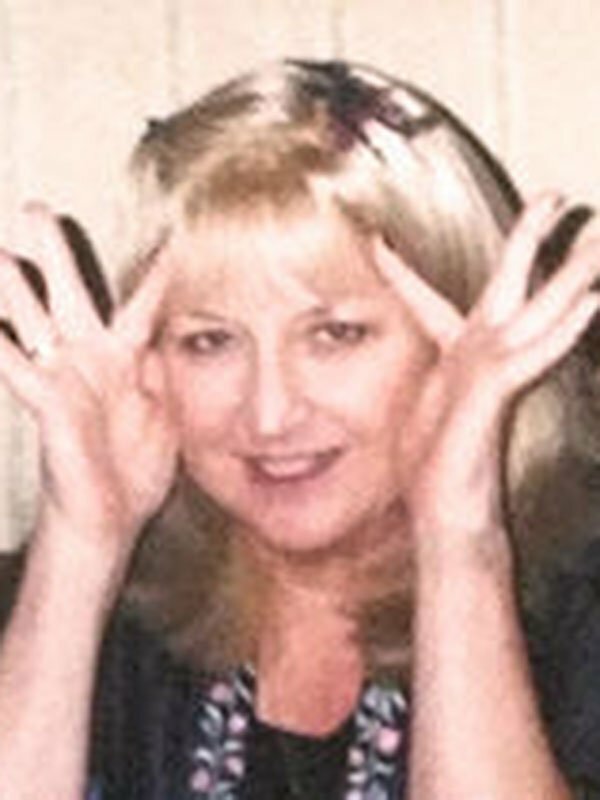 LINDA SPARR GLASS, 63, homemaker, was born May 23, 1952 in Laredo, TX and passed away October 5, 2015 at Baptist Memorial Hospital in Memphis. She is survived by two sisters, Diane R. Warner and Karen Sparr; nieces and nephews, Darren Warner, Lynn Paden, Jim Evers, Carrie Triplett, Nate Triplett, Reneé Paden, Caleb Paden, Jeff Warner, and Lyndi Warner; uncle, Rene LeBlanc; aunt, Ana LeBlanc; and her mother-in-law, Vickie Glass. She was preceded in death by her, parents, Dale and Michelle Sparr; husband, Roy Glass; and one brother, Froggy Sparr. The family requests that any memorials be made to the Defenders of Wildlife.